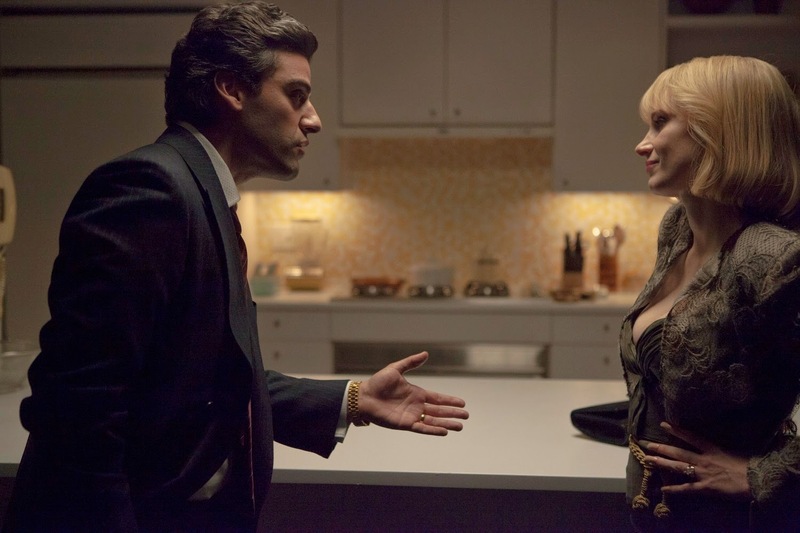 Above: Oscar Isaac and Jessica Chastain shine in “A Most Violent Year.” Stock Photo. Sometimes the hardest thing for people to do is protect the ones they love. In J.C. Chandor’s most recent film, “A Most Violent Year,” this theme is covered in aspects of family, friendship and marriage. The film follows the life of Abel Morales (Oscar Isaac) throughout the winter of 1981 in New York City. As Morales goes to a defense attorney (David Oyelowo) about his company’s current hardships, he finds out that charges are being brought down on his company as well. As Morales tries to stay out the gangster life throughout the film, it seems to draw him in. Violence ensues as soon as the film starts as Morales’ trucks are being robbed and his driver Julian (Elyes Gabel) is physically attacked. Yet, there is not a huge amount of violence in this film despite its name. But there will be many moments throughout the film that will make views jump. Isaac’s performance as Morales once again proves his able ness to take the lead role in a film. He has a certain calmness throughout the film that even when things go wrong makes you feel like he still has control of everything. Though the obvious star of the film is Jessica Chastain, who was nominated for a Golden Globe for this film, as Morales’ wife Anna. Chastain takes the reigns and is not afraid to be tougher than her husband. Her lines in the film are among the most memorable. The most memorable scene that really establishes the characters comes when the couple is coming home from dinner one night and hit a deer in the road. While Abel cannot take killing the deer with a crowbar in his hand, Anna comes up and shoots the deer. It shows the interesting contrast between the couple. The film is gritty and dark. Those who are looking for something different from most of what’s in theaters right now will enjoy the film that comes out nationally today.